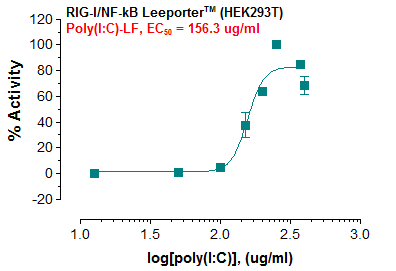 Fig-1:Induction of TNF-beta promoter activity by phorbol 12-myristate 13-acetate in TNF-beta Leeporter™ – HEK293 cells. 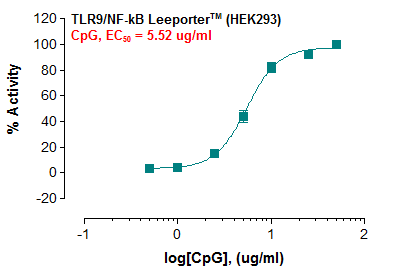 The TNF-beta reporter cell line is a stably transfected HEK 293 cell line which expresses Renilla luciferase reporter gene under the transcriptional control of the TNF-beta promoter. 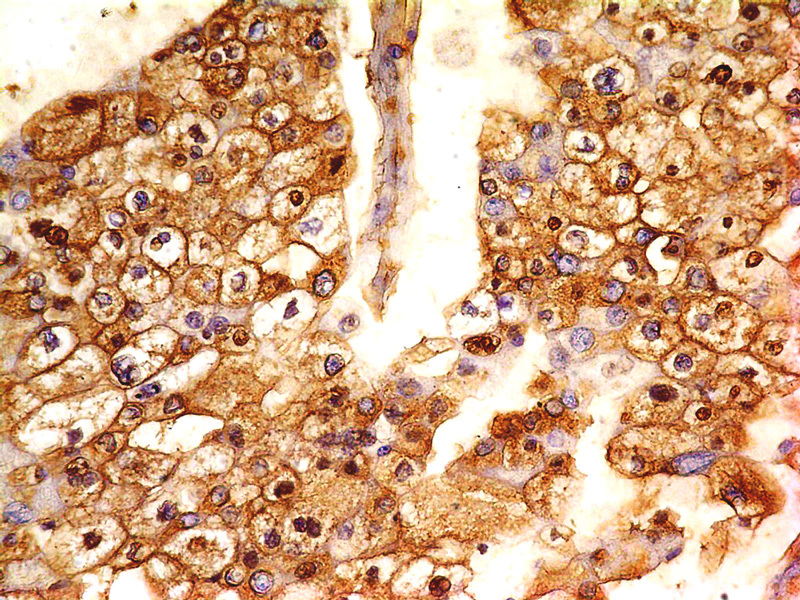 Tumor necrosis factor-beta (TNF-beta) one of the major proinflammatory cytokines, which is produced predominantly by mitogen-stimulated T lymphocytes and leukocytes. 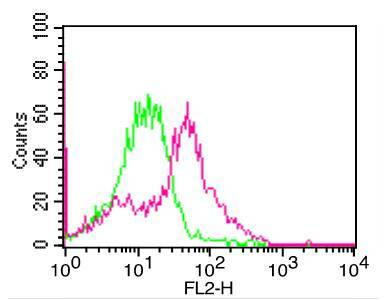 TNF-beta is involved in the regulation of various biological processes such as cell proliferation, differentiation and apoptosis. 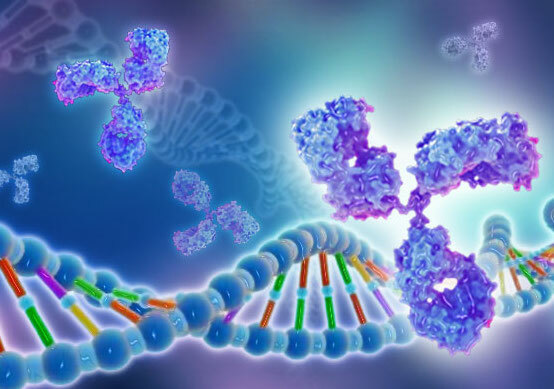 TNF-beta gene polymorphisms are also significantly associated with disease susceptibility and phenotype in patients with psoriatic arthritis. 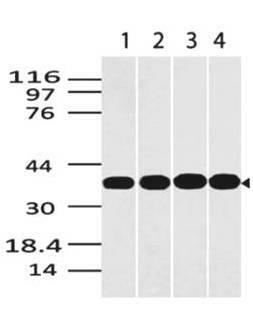 The TNF-beta induction by phorbol 12-myristate 13-acetate (PMA) is shown in Figure 1. Monitor the TNF-beta induction activity. 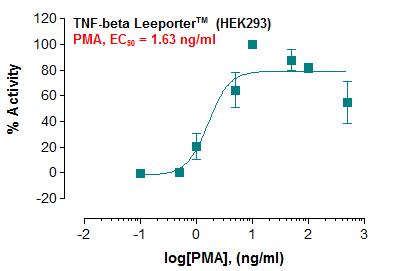 Screen for activators or inhibitors of the TNF-beta signaling pathway. 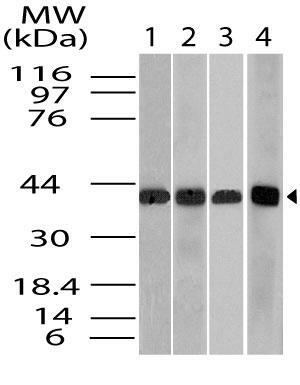 Cells should be grown at 37oC with 5% CO2 using DMEM medium (w/ L-Glutamine, 4.5g/L Glucose and Sodium Pyruvate) supplemented with 10% heat-inactivated FBS and 1% Pen/Strep, plus 3 µg/ml of Puromycin. 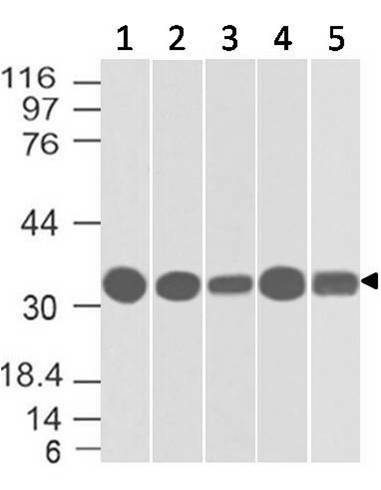 It is recommended to quickly thaw the frozen cells upon receipt or from liquid nitrogen in a 37oC water-bath, transfer to a tube containing 10 ml of growth medium without Puromycin, spin down cells, resuspend cells in pre-warmed growth medium without Puromycin, transfer resuspended cells to T25 flask and culture in 37oC-CO2 incubator. 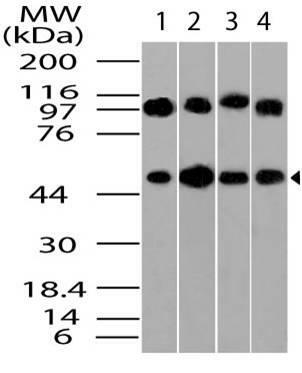 Leave the T25 flask in the incubator for 2~4 days without disturbing or changing the medium until cells completely recover viability and become adherent. 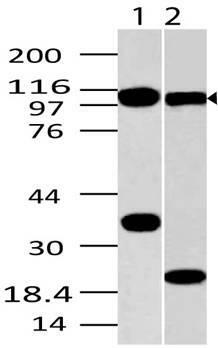 Once cells are over 90% adherent, remove growth medium and passage the cells through trypsinization and centrifugation. 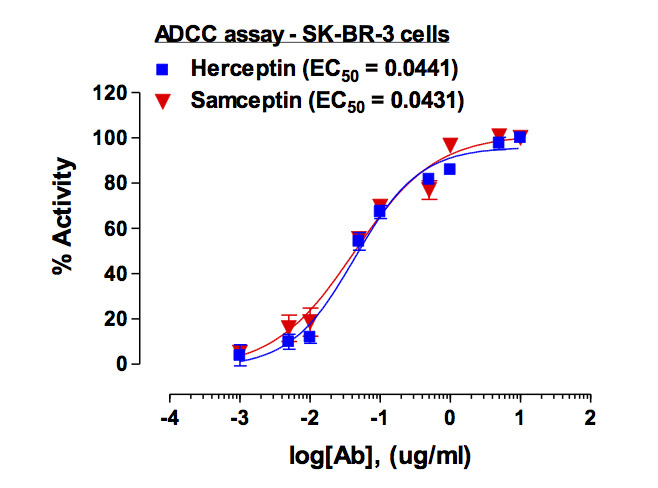 At first passage, switch to growth medium containing Puromycin. 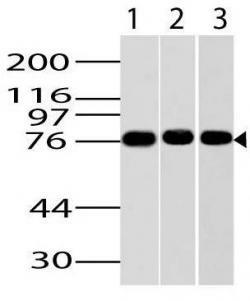 Cells should be split before they reach complete confluence. A. 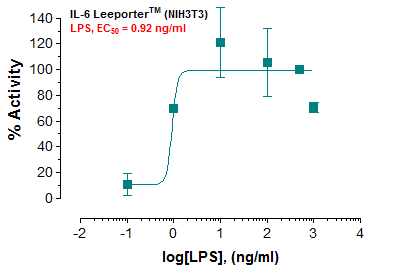 Response of TNF-beta Leeporter™ – HEK293 cells to phorbol 12-myristate 13-acetate. 1. 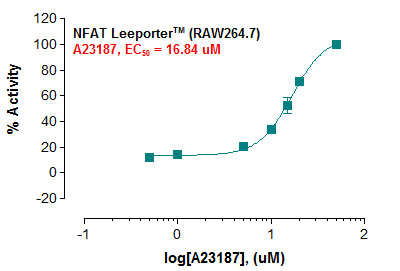 Harvest TNF-beta Leeporter™ – HEK293 cells and seed cells into a white solid-bottom 96-well microplate in 100 µl of growth medium at 5 x 10^4 cells/well. 3. 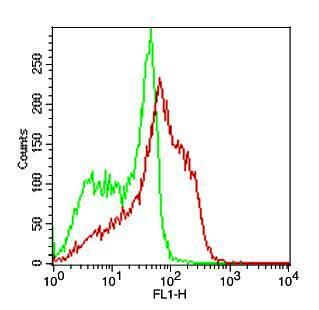 The next day, stimulate cells with different concentrations of phorbol 12-myristate 13-acetate (PMA).